If your family received a new trampoline this holiday season (or you’re planning to purchase one in the future), you may be wondering how to properly maintain your new investment. 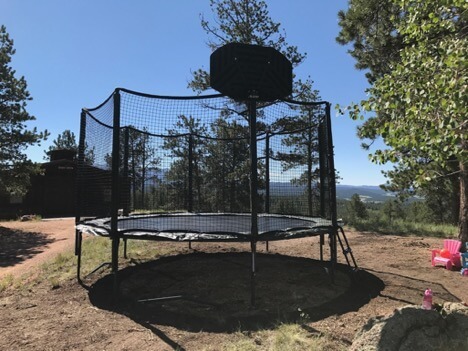 Here, we share a few Denver trampoline maintenance tips to help you keep the equipment in excellent condition for years to come. The holiday season is quickly approaching…a new trampoline would be a wonderful gift for the entire family! If you’ve already begun the process of shopping around online, you may be overwhelmed by the number of brands out there. To simplify the decision-making process for you, we’ll compare two of the most popular trampoline brands below: AlleyOOP and SpringFree. The new school year is just around the corner, and you may be looking for the perfect way to ring in the conclusion of summer. If your little ones can’t get enough trampoline time, try these creative ways to enjoy the outdoors while the weather’s still warm.